Tag Archives for " Maxwell McGee "
Conferences, workshops, and events are a big investment. Many marketers treat them as a one-and-done affair – but what if you could make them work harder for you? When treated properly, events can be a great source of content. The challenge is capturing that content in a meaningful and effective way. In this article, I’ll outline 3 approaches to creating content and generating ideas that your audience will actually want. Video content is becoming increasingly popular across all industries. It’s proven to engage with audiences and showcase your brand personality in an authentic manner. The challenge many marketers come across is finding ideas for video content in the first place. Luckily, your events can be a huge source of evergreen content. Both during and after the fact. Live video is without a doubt one of the hottest channels right now. Use this surge of attention to your advantage with Snapchat and Instagram stories. These stories allow users to share videos and photos with their followers for 24 hours. After this, they disappear. While Stories are great for engagement, the downside is you can’t use the content after it’s over. However, with Facebook Live video, you can use them after it’s over. Cover all bases with several devices, filming live video of your event across Facebook, Instagram, and Snapchat. This means you’re casting a wide net while having the ability to re-use the Facebook live video once it’s over. Take these live videos and turn them into an event vlog. Show your audience (attendees or otherwise) what happens behind the scenes. Get some exclusive Q&A’s with keynote and conference presenters. 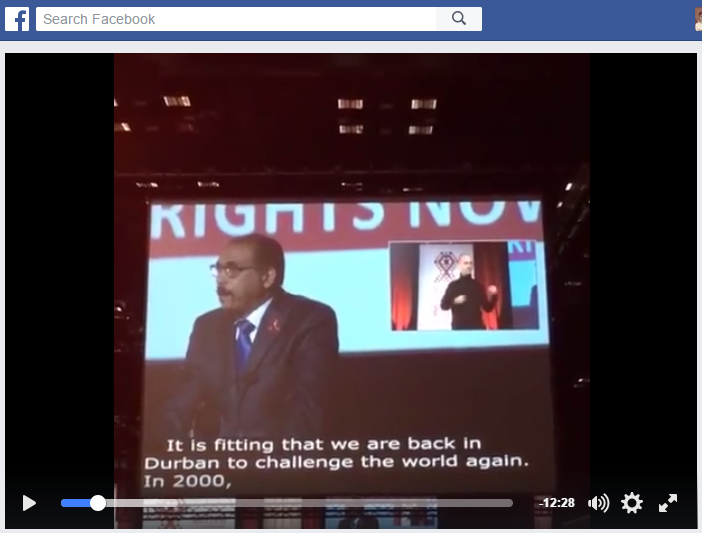 Aids.gov used Facebook Live to stream their International Aids Conference in South Africa. They provided a schedule of what they would be broadcasting and when. This allowed them to share latest research and news in a timely manner. A couple of smartphones are enough to get started with live video. However, you can use tools and services such as Livestream for a more professional approach. They take care of everything from the hardware to metrics and post-production. Yours must do the same. The best way to do this is to get Q&A’s with various exhibitors or speakers. Turn these into short videos that can be uploaded to YouTube and embedded in relevant blog posts. Film your featured speakers and turn these into long-form video content. Upload and release them to your audience over a period of time. Many marketers make the mistake of uploading their event videos to YouTube all at once. This overwhelms your audience and fails to take advantage of bringing a returning audience. The benefits of your video content don’t stop after they’re uploaded. Get them transcripted and include them on your website. Even better, take overarching lessons from your speakers and create original blog posts and guest posts from them. Not only will this help with SEO, but will help distribute your content to a brand new audience. We often forget one of the top sources of new content: our customers. With event marketing, your audience is all in one place. So why not open up a dialog to uncover their biggest challenges with live polls? Not only will this give you topic ideas for your content, but can help you optimize your overall marketing message. Typically, polls should be integrated as part of a session conducted by the speaker. They’re used to measure interest during the topic, but we can also use them to uncover content ideas. By conducting these polls during a session, you are able to uncover your audience’s biggest pains while they are top of mind. Poll your attendees between segments of your session. This will prevent the flow of your speech/workshop etc. from being disrupted. Embed them into your Powerpoint or Google Slides presentation to provide your audience with visual cues. If necessary, you can redirect your session based on audience response. This allows you to keep them engaged by positioning your content against their biggest pains. Most importantly, this insight gives you direction for your content marketing efforts. Let’s say the vast majority of your audience choose “content competition”. Now the speaker knows which challenge to anchor the rest of their session too. Most importantly, you can further research this pain-point and create content that helps your audience to overcome it. Another approach to this is Q&A sessions. Leave time for them at the end of your event in order to go deeper into your audience’s pains and challenges. The key is to dig deeper into each question. On the surface, what they say may not be what they mean. For example, the real issue behind a question like “how do I generate more backlinks?” might not be link building, but rather the content they’re creating. Now, you’ve given real value to your audience, while finding insights below the surface. This will add context to your content creation efforts. It may even give you the insight to pivot altogether. You’re not the only one creating content at your events. As Instagram takes off with wider audiences, a proven opportunity is there (for B2C and B2B brands alike). Attendees will be posting interesting parts of your event to their social media accounts. This provides an opportunity to promote the event while it’s happening. It also gives you collateral to use for future and ongoing marketing. More important than what people are posting, look at who is posting it. Influencers, bloggers and authority figures within target niches can further boost this level of social proof. So, what can you do with all this content? Collate it together in one place, sharing it with attendees and your wider audience. This will give people the opportunity to see where they may have been spotted and inspire social sharing. 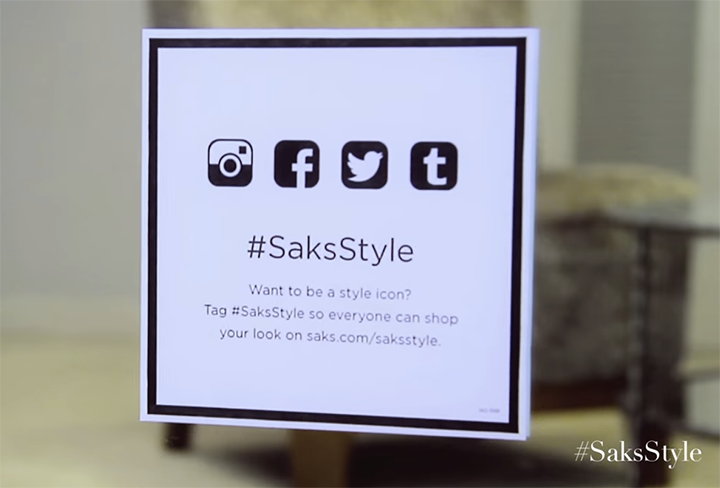 Include this user-generated content as part of a content hub. These act as a library of content, including the video content, mentioned at the beginning of this article. Not all attendees will create content on their own whim. Therefore, you must give them an incentive to do so. The trick is to empower your attendees, ensuring that something is in it for them. Contests are a great way of doing this. But you must ensure the prize is relevant to your core value proposition. These approaches to content creation can help you generate a thicker ROI from your events. You’re making them work harder and longer for you, even after the event is over. How are you creating content from your events? Do you find certain formats work better than others? Share your experiences in the comments below. FIVE YEARS IN GAMES MEDIA means thick skin and many hats. 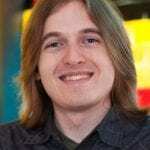 Maxwell McGee’s coverage of this amazing industry has been extensive, imparting a deep, practical appreciation of game design. Maxwell is honored to have collaborated with game developers of all stripes on thoughtful, humanizing content – all under tight deadlines – and have traveled the world while developing a diverse skill set.